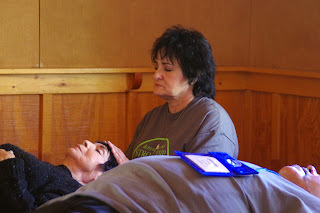 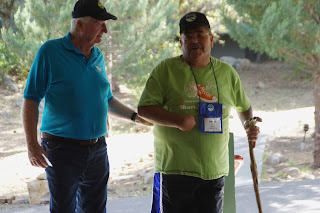 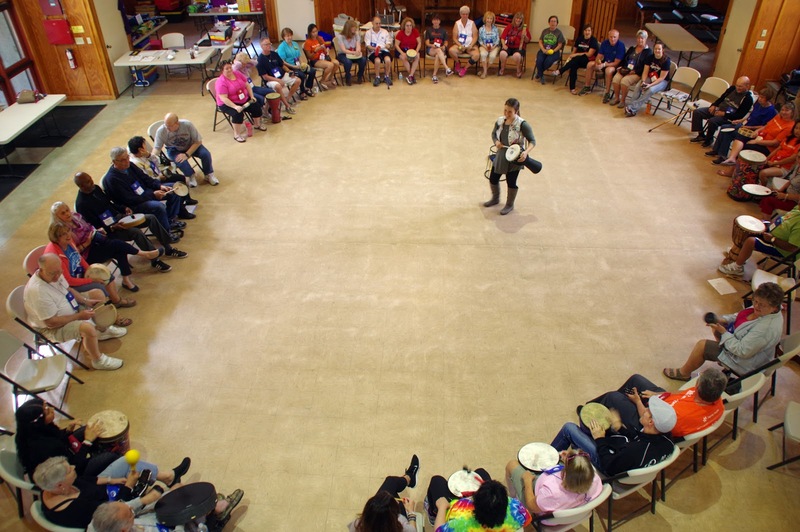 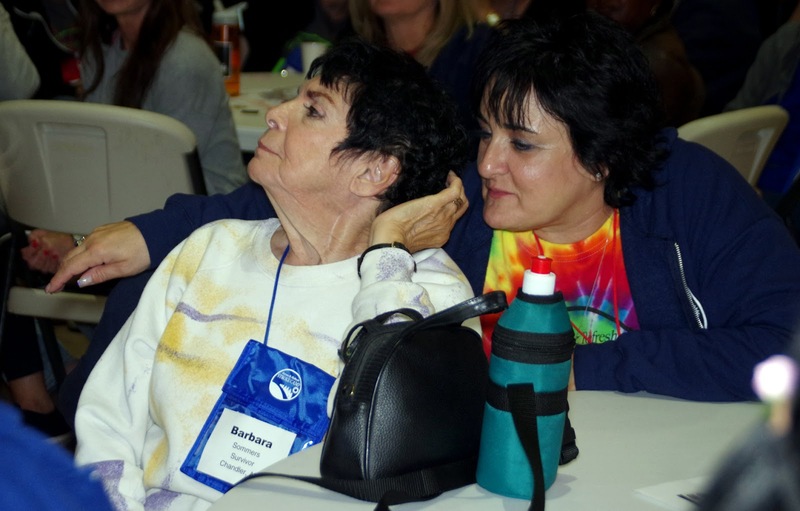 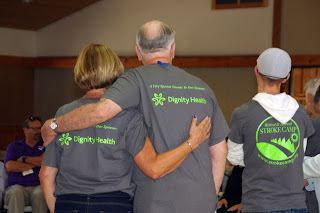 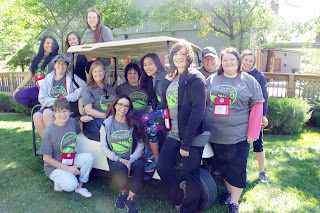 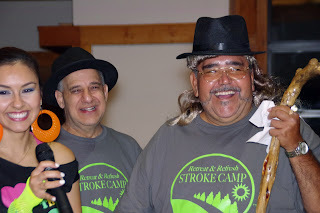 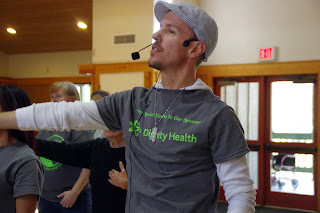 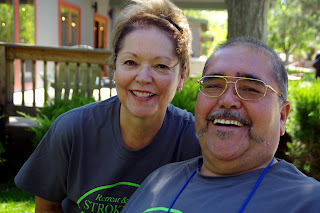 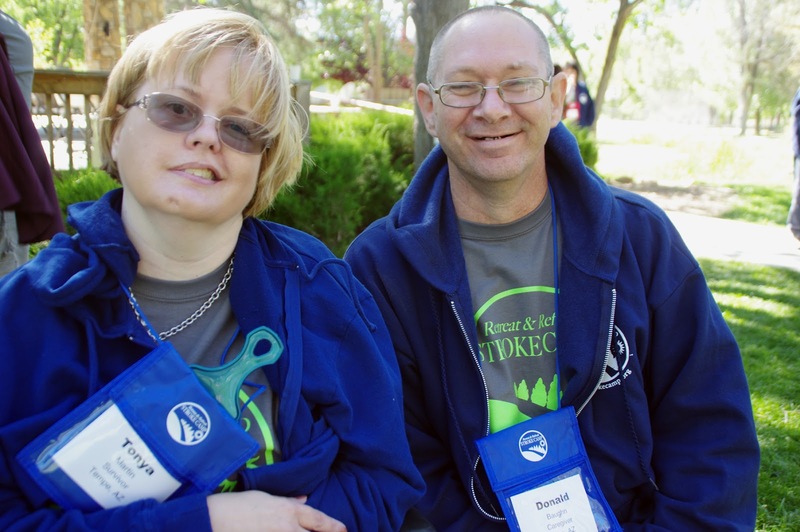 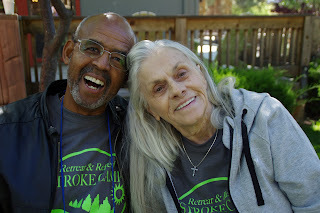 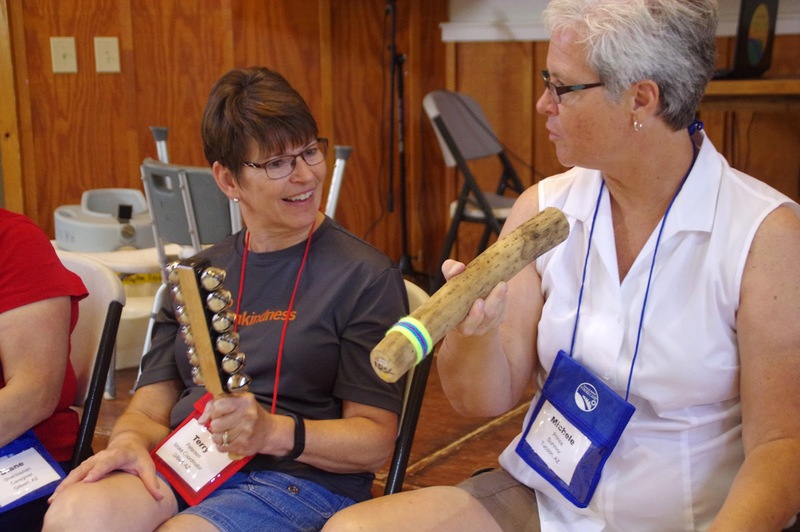 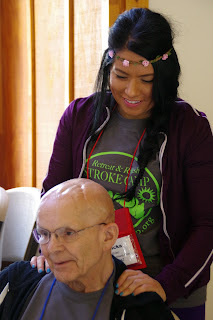 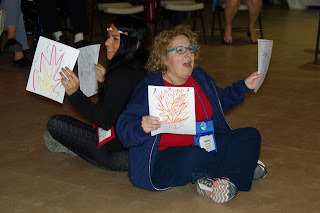 Seems like yesterday we were in Prescott, AZ, for another amazing Retreat & Refresh Stroke Camp, sponsored by Dignity Health. 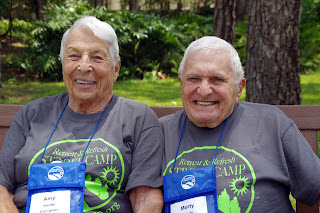 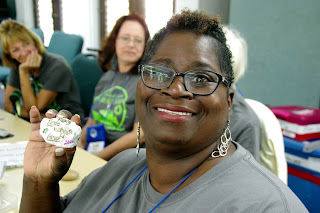 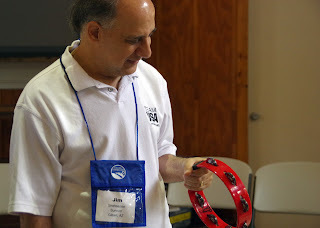 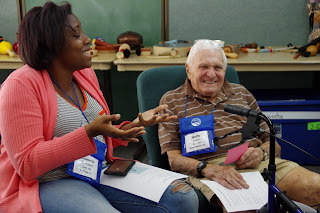 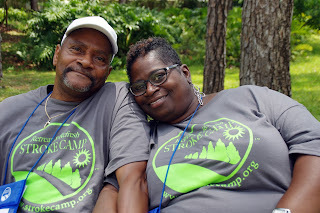 To reconnect with campers and volunteers I met at our very first camp in fall 2011 and to meet new folks is a privilege beyond words. 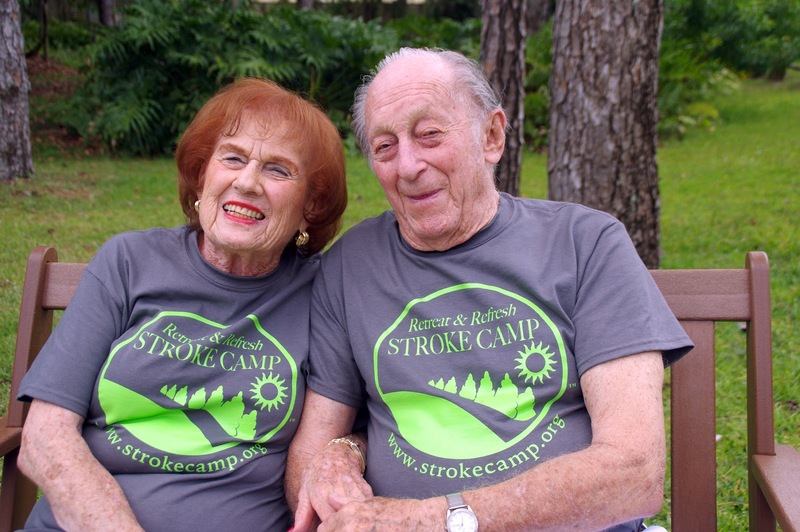 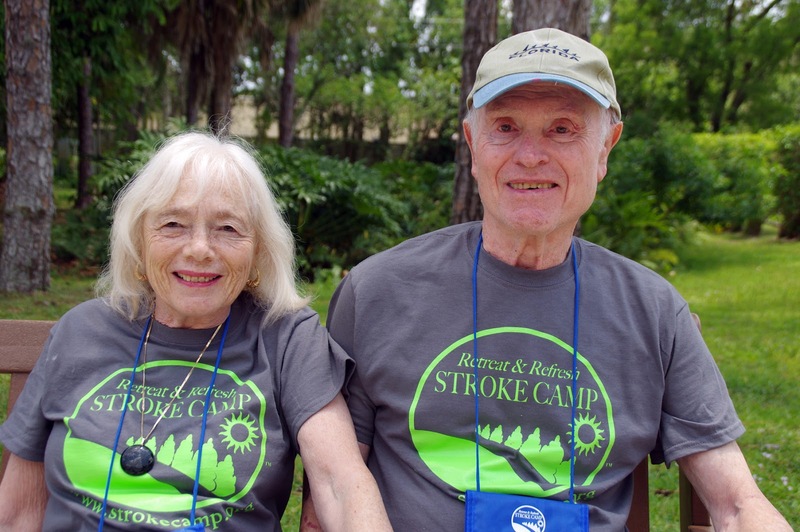 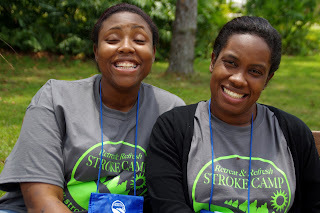 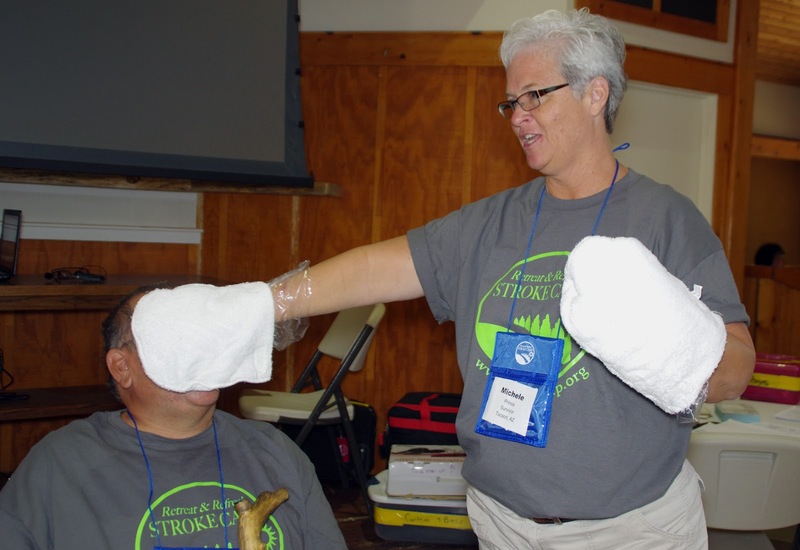 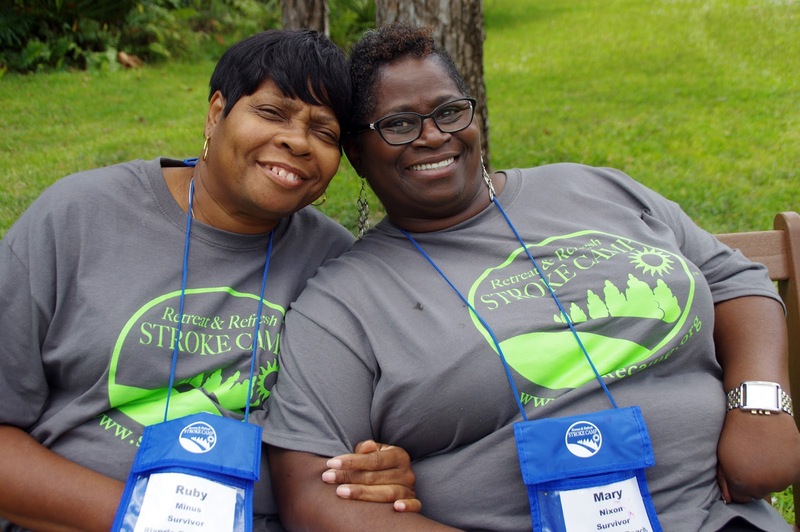 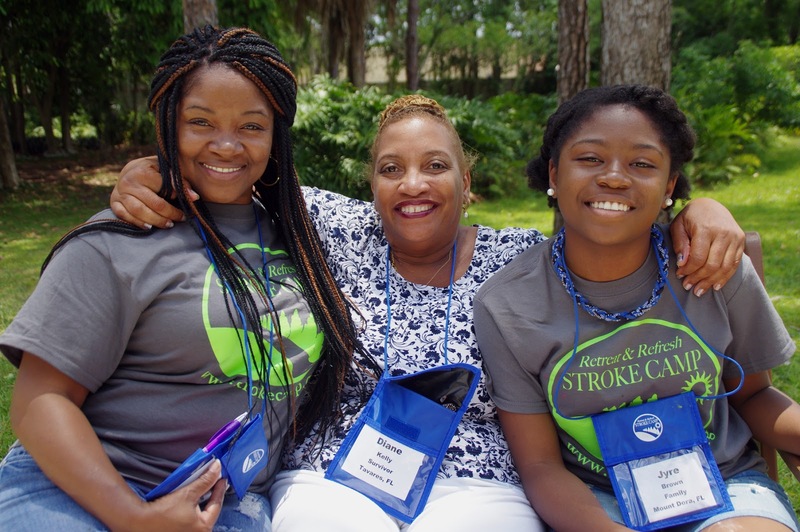 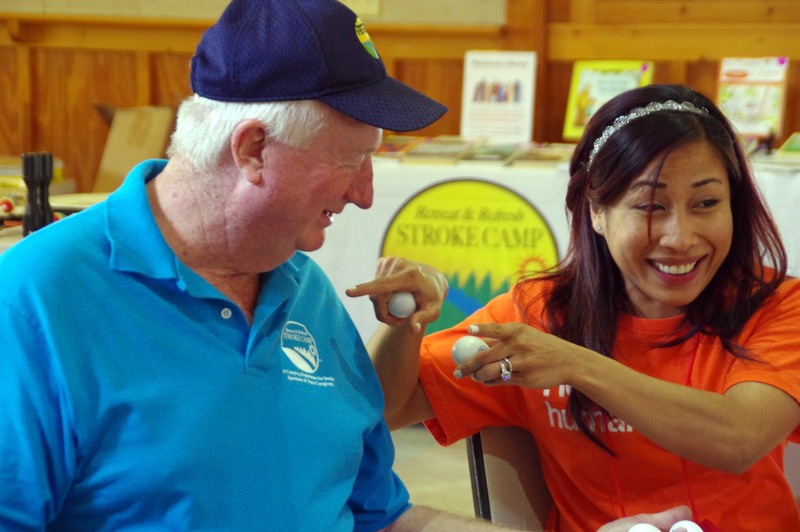 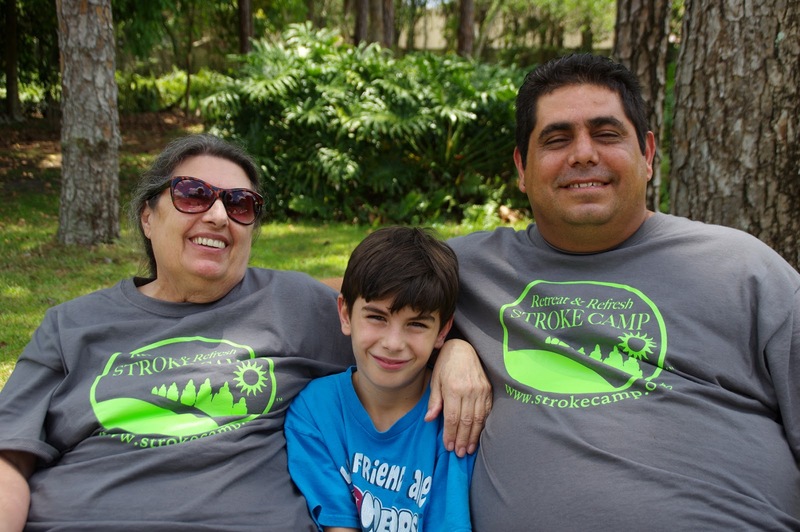 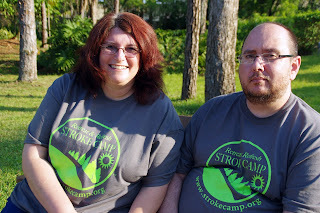 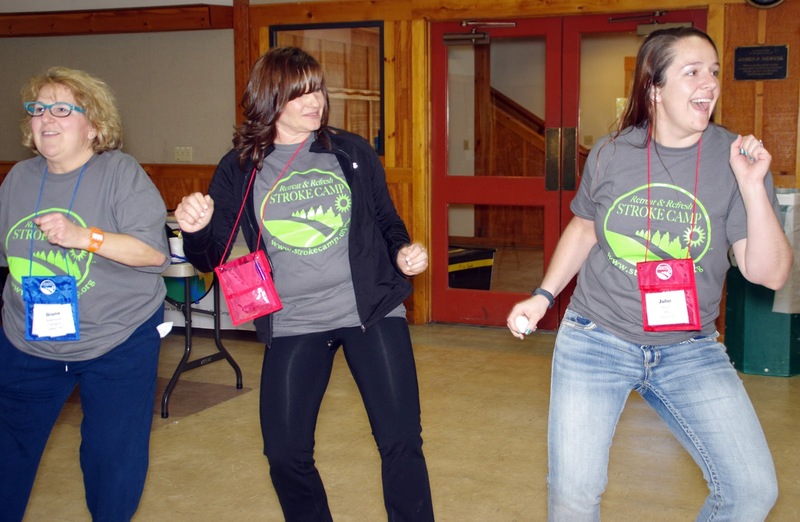 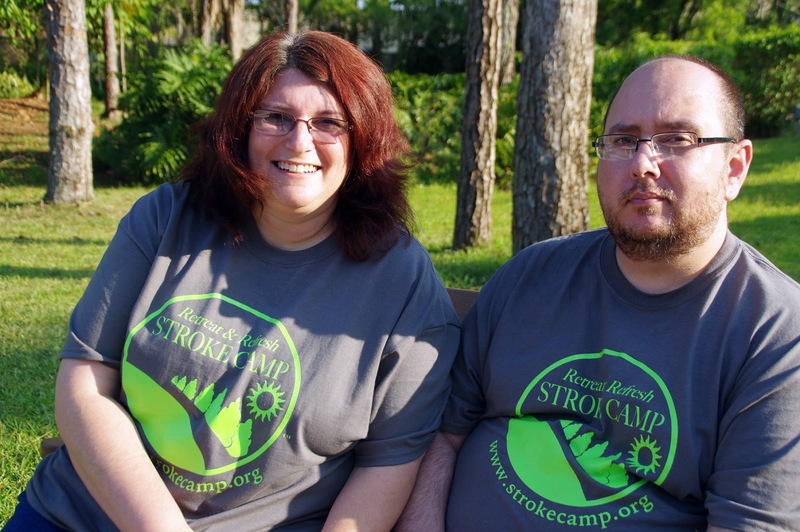 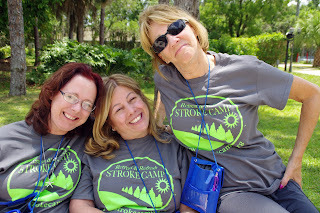 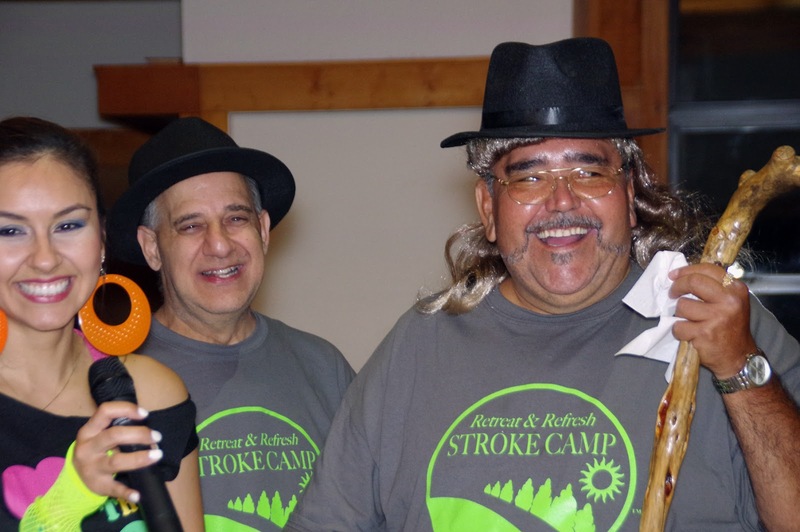 At every camp, no matter the location, I discover the power of Stroke Camp and how it heals, lifts and enriches lives in so many ways. 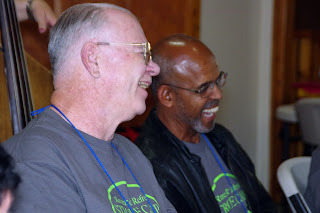 There was an abundance of laughter and even some healthy tears this weekend in Prescott as you could not help but be transformed by everything and everyone surrounding you and touching your life in unique ways. 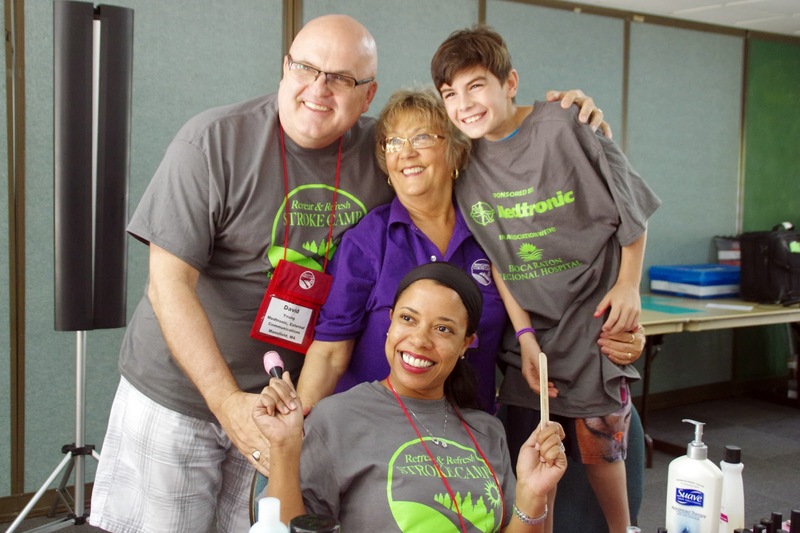 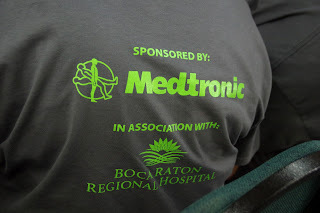 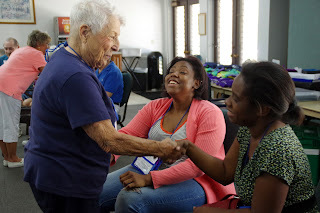 It was so exciting to be part of our second camp of the year and the first camp near Miami in mid-May, thanks to the sponsorship of Medtronic, in Association with Boca Raton Regional Hospital. 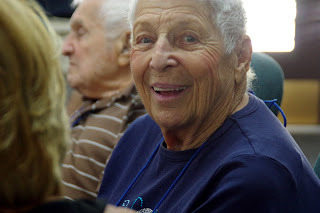 It's always so rewarding to be present for the birthing of the new camp, and this camp in Delray Beach was no exception. 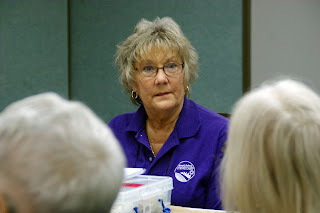 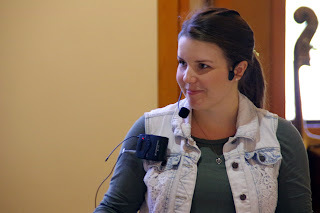 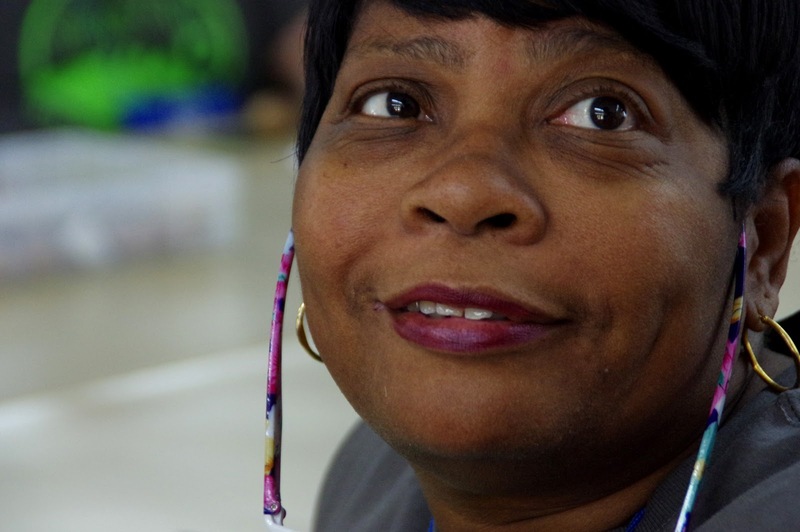 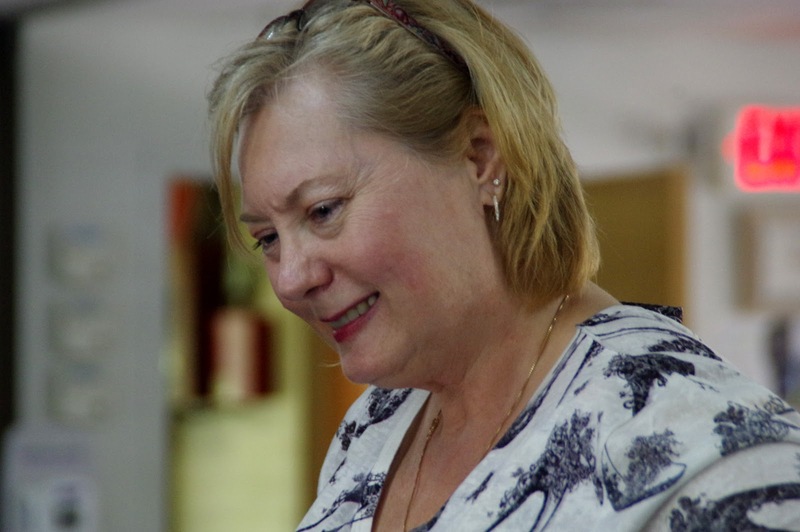 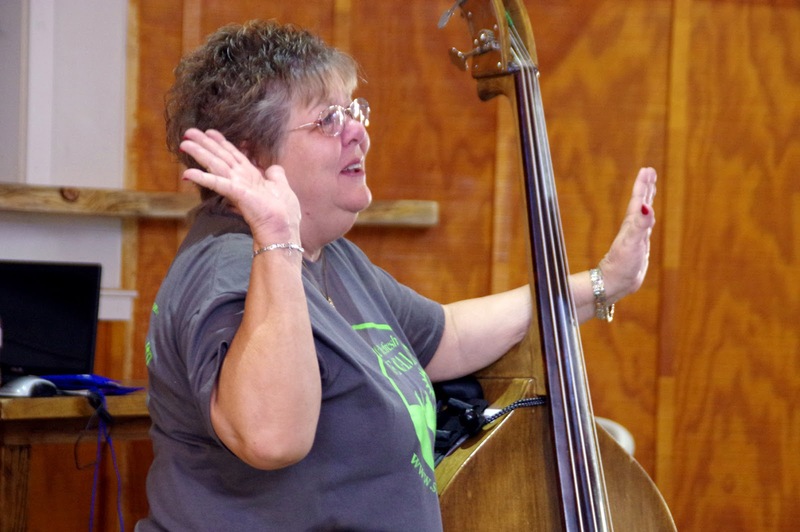 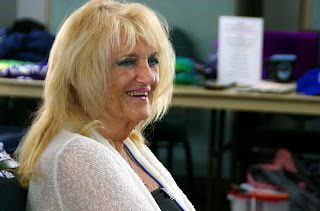 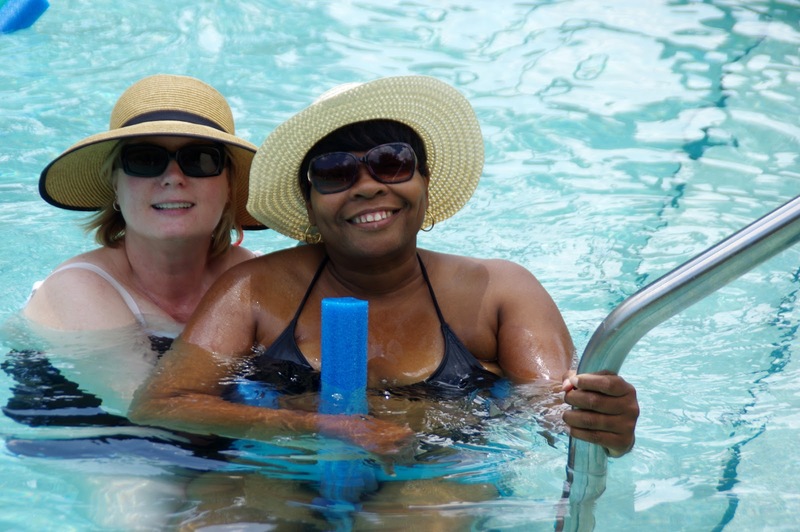 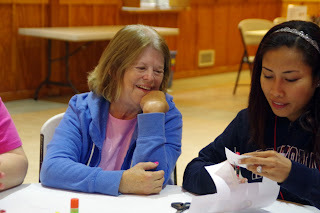 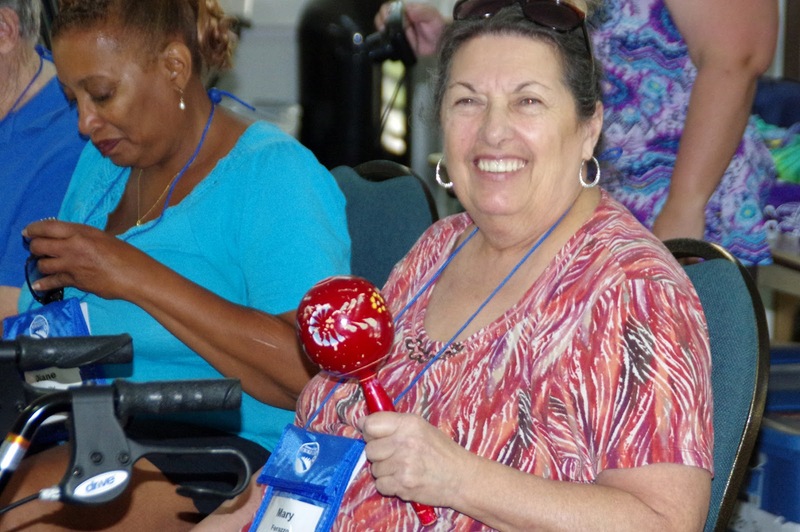 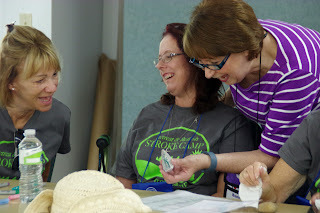 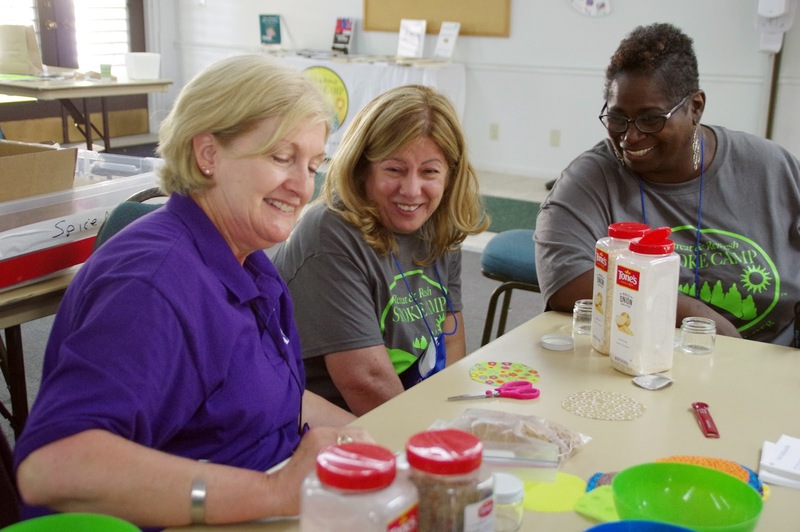 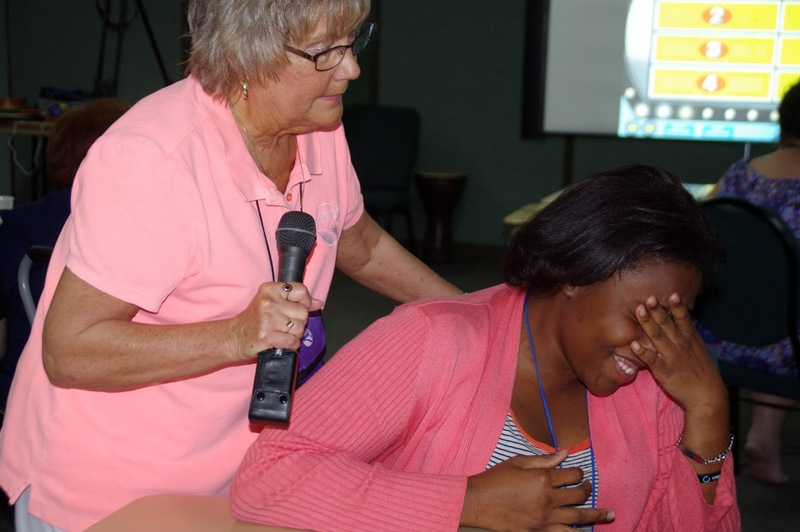 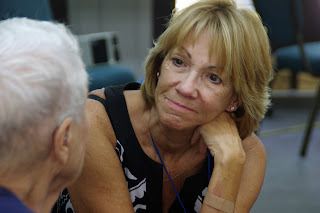 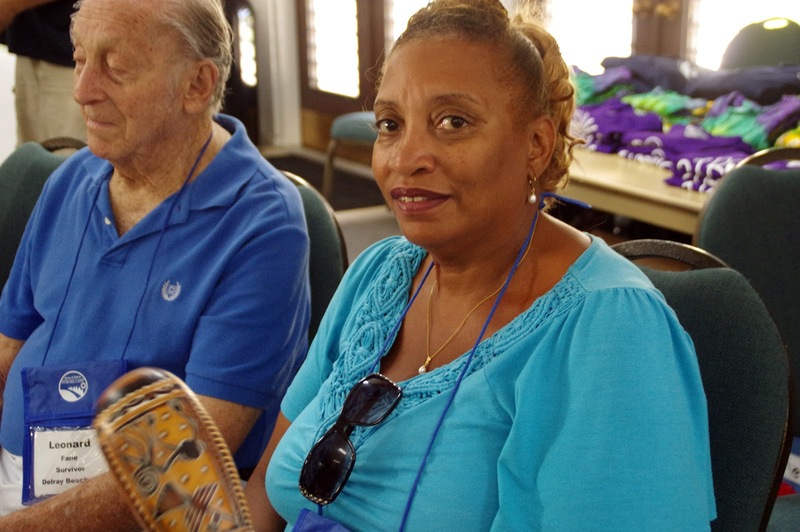 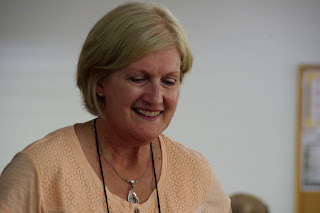 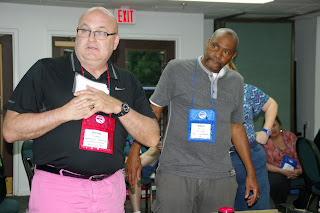 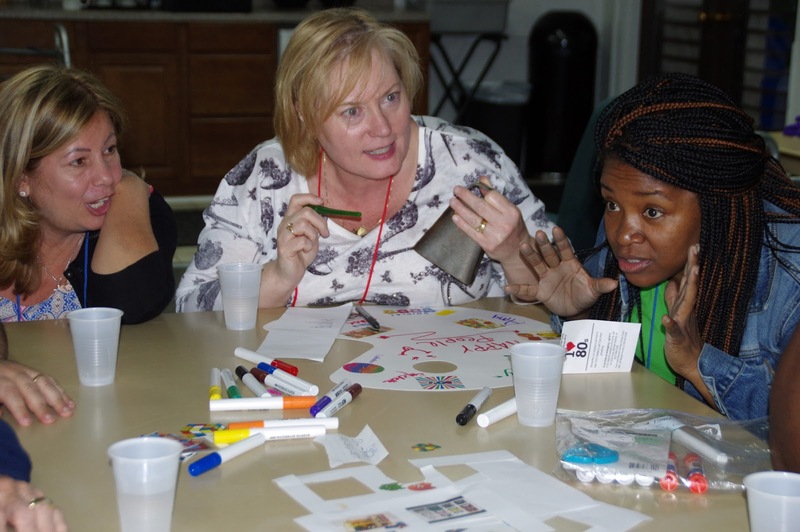 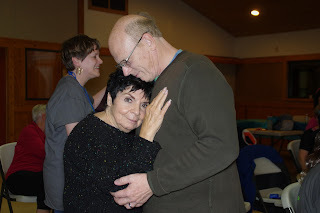 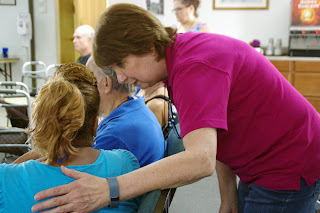 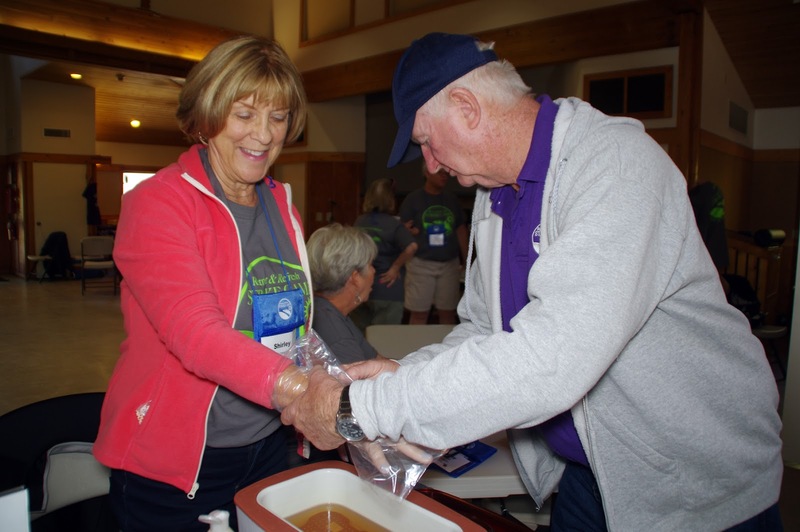 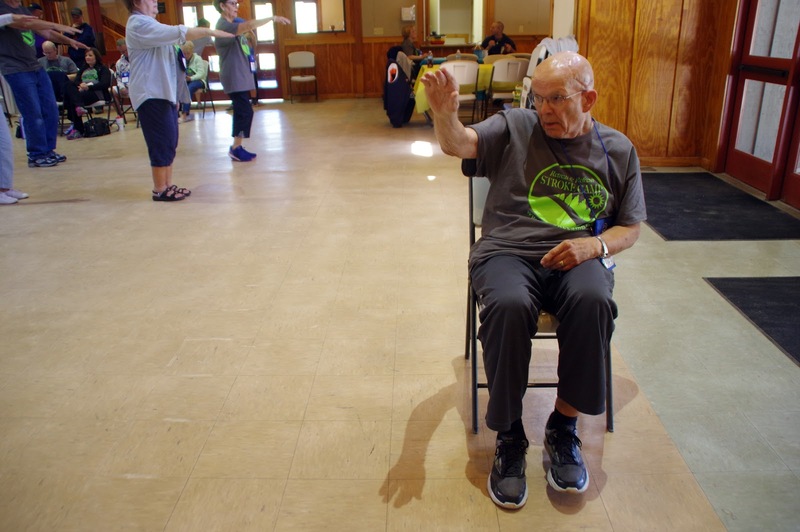 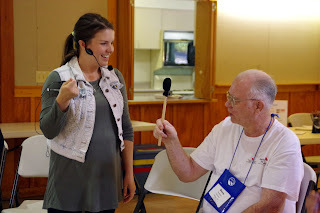 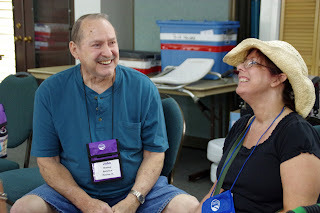 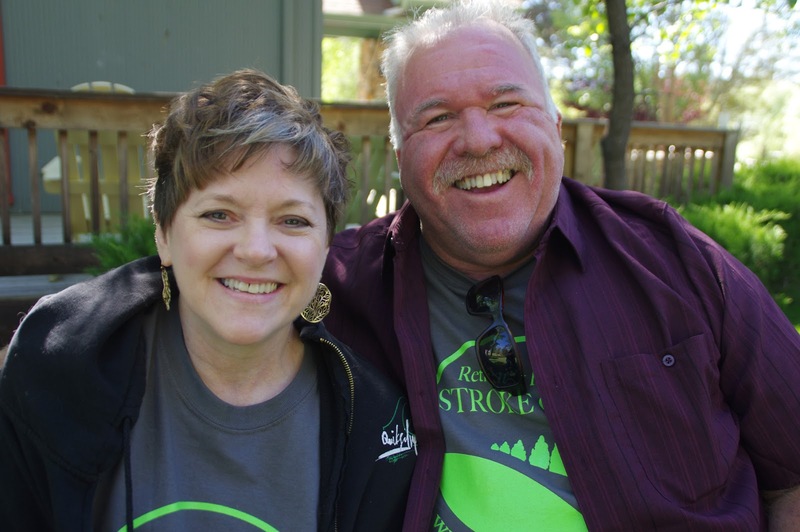 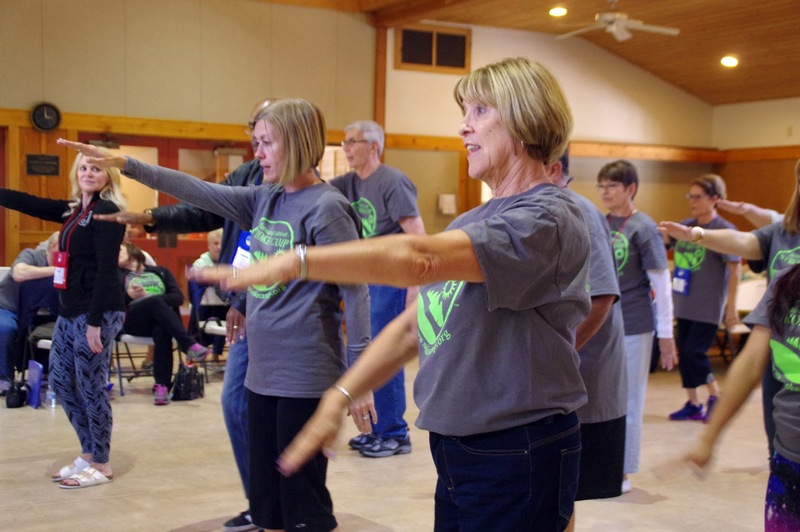 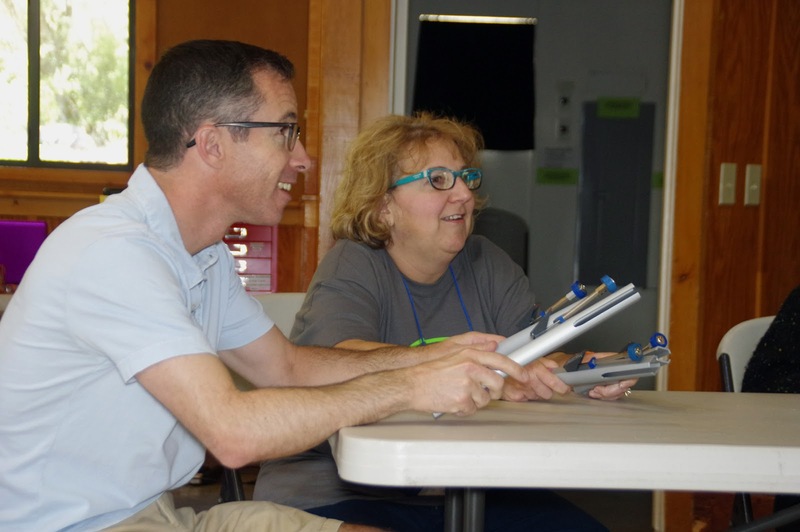 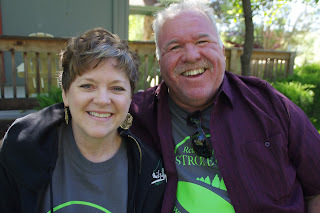 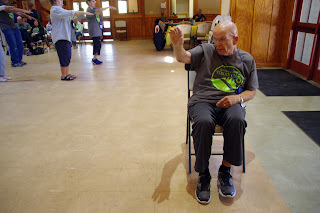 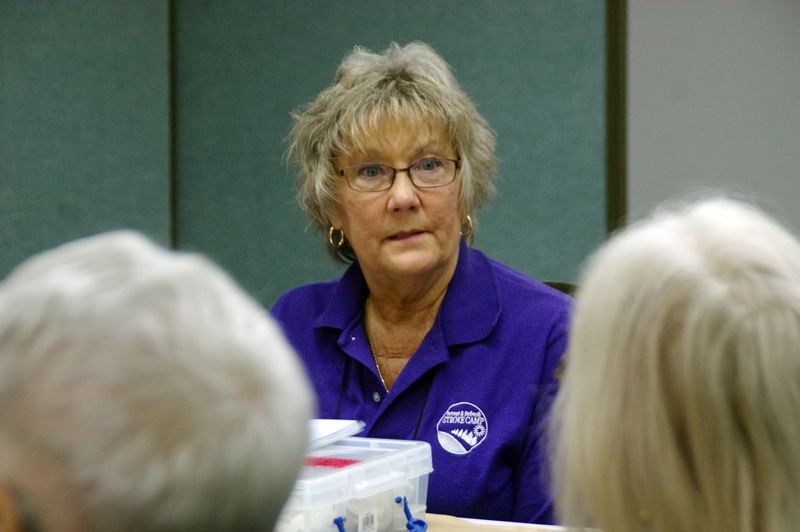 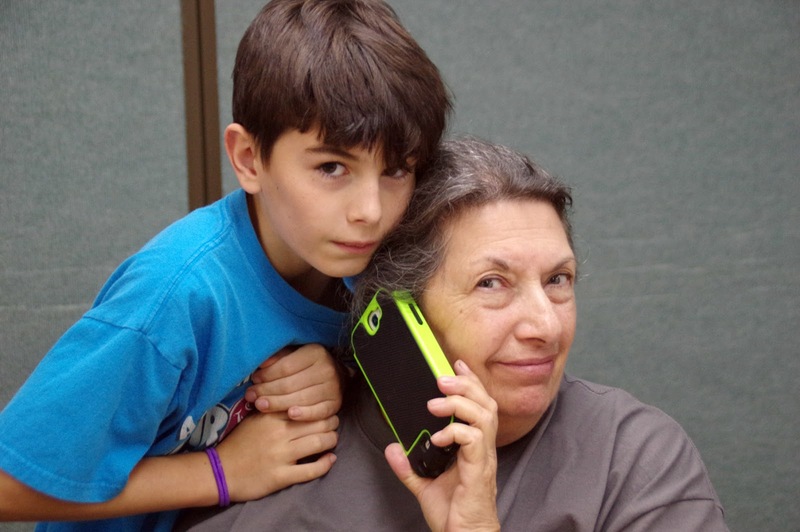 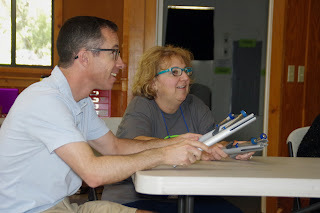 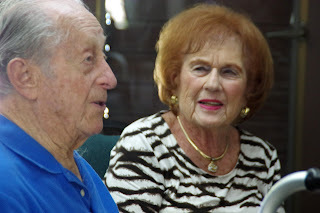 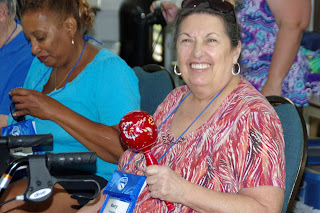 It was my first for the year, and there was much to do and learn with the new theme and activities built around a strong foundation that was started in 2004 by our founder Marylee Nunley and her husband John, a stroke survivor.